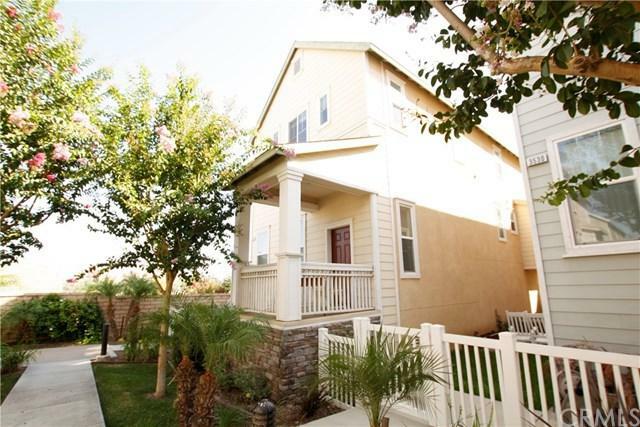 3516 Lahaina Court, Riverside, CA 92503 (#IG18220659) :: Ardent Real Estate Group, Inc. Rent $2,025, Security deposit $2,325. Total move in $4,350.00. Owner says +G+No Pets or Smokers" * You'll Love This Beautiful Riverside Rental +GG 3 bedrooms, 3 baths, 1,815 square feet of living space, open floor plan offers a large Family Room with a fireplace, beautiful kitchen with lots of cabinet space, dishwasher, microwave, and a four burner stove. Central heating & Air, 2 car garage with remote opener. 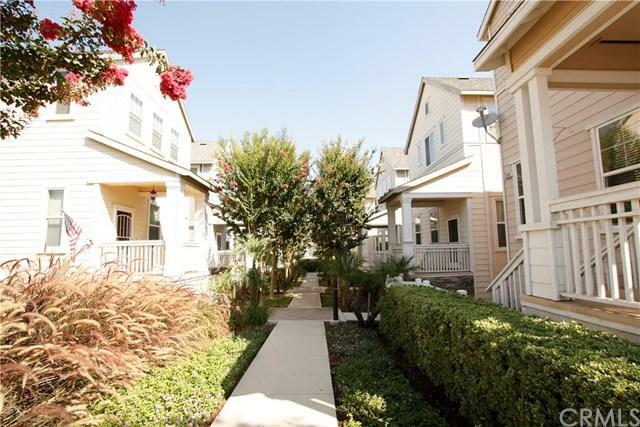 Entertain or just enjoy the large HOA park and Basketball Court. 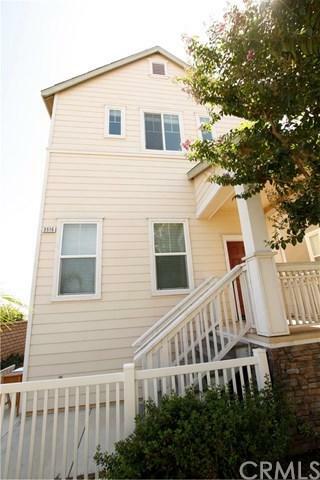 Located near schools, shopping center and freeways. 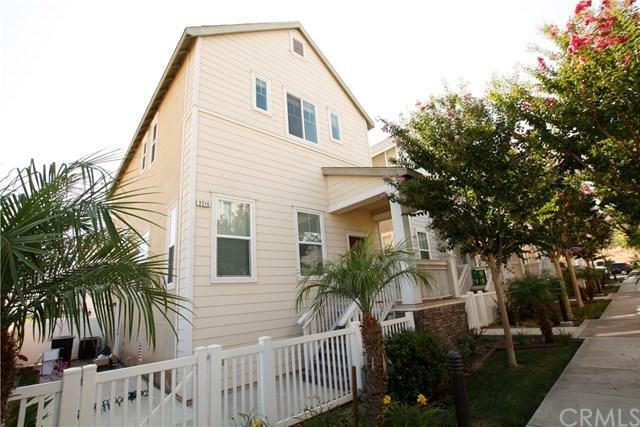 Sold by Alexander Valentin of Century 21 Now Realty.